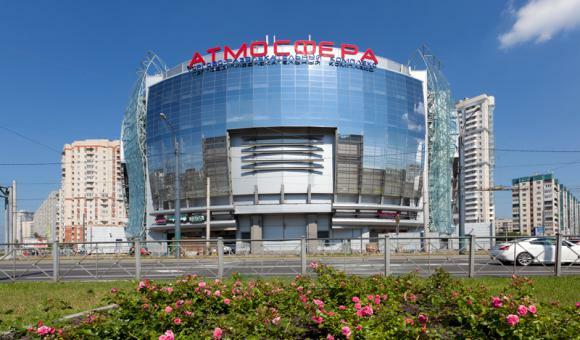 Atmosfera shopping mall is located at the intersection of major thoroughfares in Primorsky District: Komendantsky Prospekt, Prospekt Ispytateley, Ulitsa Ilyushina and Ulitsa Utochkina. These streets connect the densely populated city district with the downtown area and highways leading to Vyborg and Kurortny District. Atmosfera shopping mall stands out with its unusual architecture. 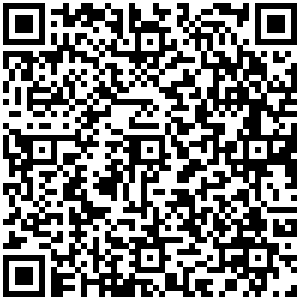 The building has 11 floors, of which 4 floors are taken up by a remarkable underground parking lot. 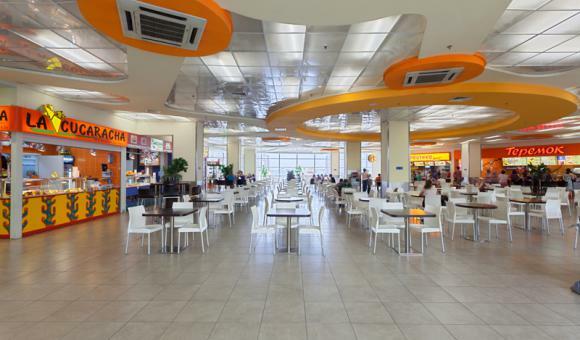 The mall is a very convenient place for shopping and recreation. 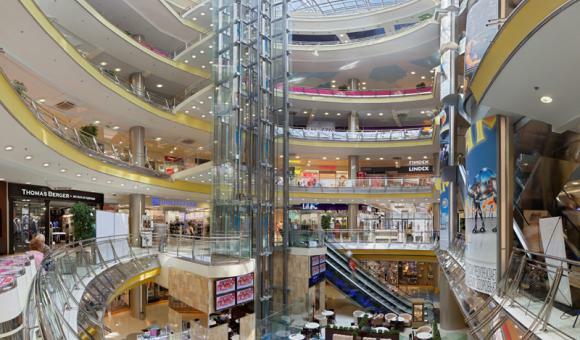 More than 60 different shops are located on seven levels, joined by escalators and panoramic lifts. Represented here are internationally famous brands. 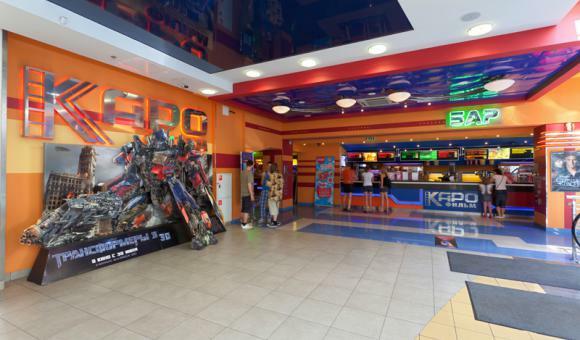 The mall also houses Technosila Electronics Supermarket, Karo Film Theater with 7 screens and a food court. 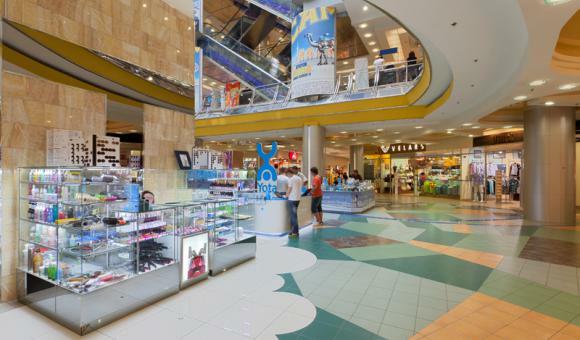 One of the floors in the mall is taken up by Childhood Atmosphere, where every shop caters to the needs of children. Atmosfera shopping mall is a unique commercial venue. 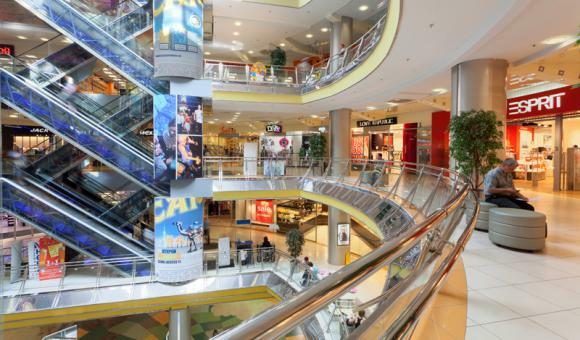 Conveniently located, with direct access to Komendantsky Prospekt Metro Station, the Center offers a great balance of entertainment and shopping opportunities that attract many customers. We can confidently say that Atmosfera will be filled to capacity even in the long-term perspective.